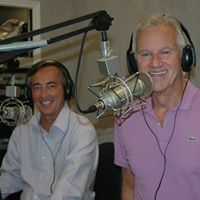 In this Ed and Bob Show podcast the former Knox County Commissioners have lots to talk about. They ask – Is it time to move out of the City/County Building? It will be 40 in 2020 and it originally took 50 years to get it built from when it was first suggested! Plus the guys reminisce about their favorite holiday and Christmas parade memories! 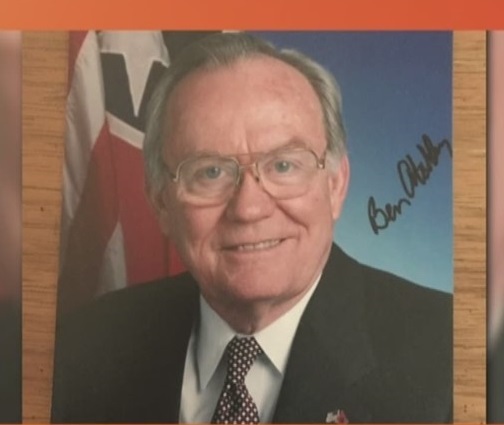 And we remember former State legislator Ben Atchley who passed. Leave your comments here or at EdandBob@yahoo.com.